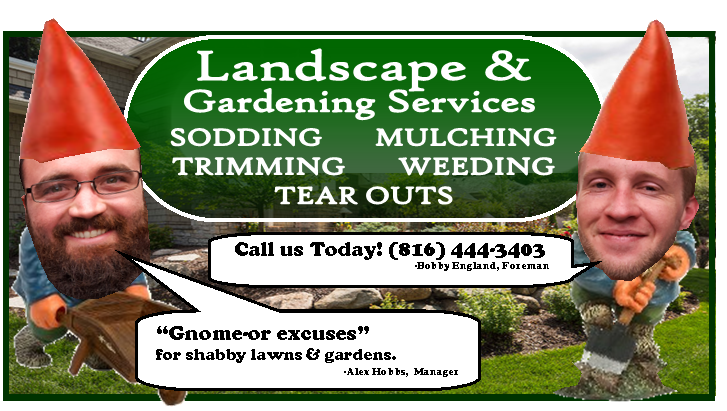 Most gardening problems come from poor soil. We have a wide variety of soil for all your gardening needs. 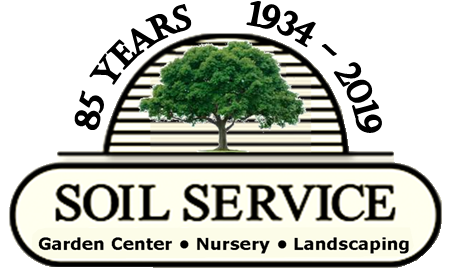 Whether you are starting a small flower or herb garden, a large vegetable or flower garden or need larger quantities of soil for your entire lawn, Soil Service has the right kind of soil for your project. Our soil selection is available bagged for you convenience.